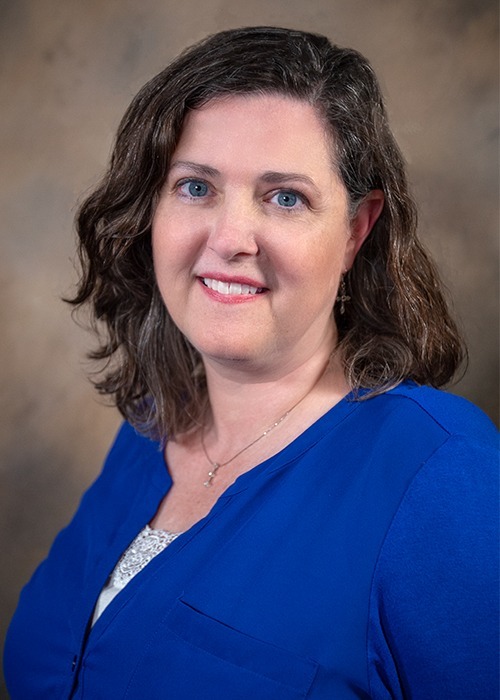 Elizabeth M. Felder, MD, joined the Connections group in 2014. Dr. Felder received her medical degree from the University of Mississippi School of Medicine in Jackson, Miss., where she also served an internship and residency in Pediatrics. Dr. Felder provides evaluation and treatment of patients with ADHD, Autism and related disorders of childhood and adolescence. Dr. Felder has almost 20 years of experience in the field of pediatrics. She is a Fellow of the American Academy of Pediatrics and a member of the Mississippi State Medical Association. To make an appointment with Dr. Felder or for more information about Connections, please call 601-261-5159. Autism spectrum disorder is a developmental disability that can cause significant social, communication and behavioral changes. About 1 in 59 children has been identified with autism spectrum disorder, according to the Centers for Disease Control and Prevention. Read More. Herbal, or “natural,” supplements and vitamins have been gaining popularity in recent years and seem to have benefits for some. In children, it’s not uncommon for complementary approaches to be used for anxiety or stress, autism, attention-deficit hyperactivity disorder (ADHD) and insomnia or trouble sleeping. Read more. Dealing with autism can be very difficult, whether your child has just received a new diagnosis or if you and your family have been dealing with this condition for a while. Through research, Google searches and life experience, I have come across some strategies that can help you and your family cope with the challenges of dealing with autism. Read more. The gluten-free diet is a critical treatment for celiac disease, which is a rare gastrointestinal disorder. However, consumers without celiac disease purchase the majority of gluten-free products, and many place their children on the diet without adequate knowledge of how it may affect them. It has become a recent diet “fad,” but is it really a healthy one?. Read more. Connections is a behavioral health and therapy practice, providing medical, educational, speech/language and mental health services for adults, children and teenagers.